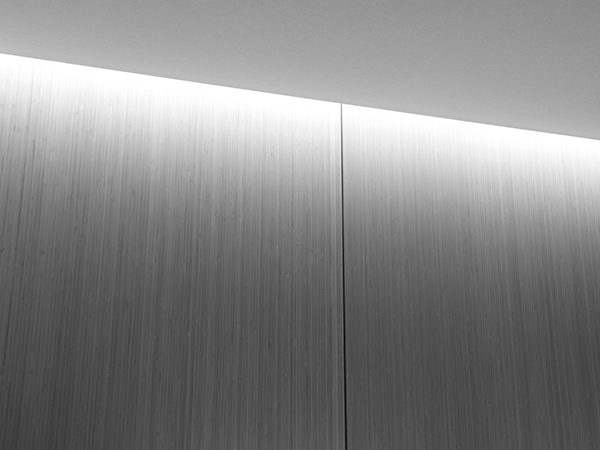 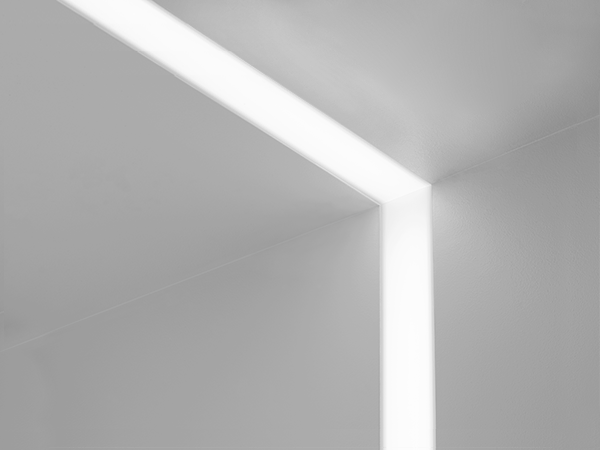 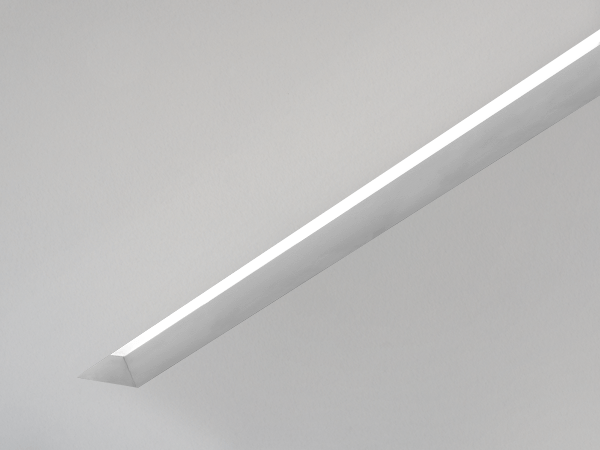 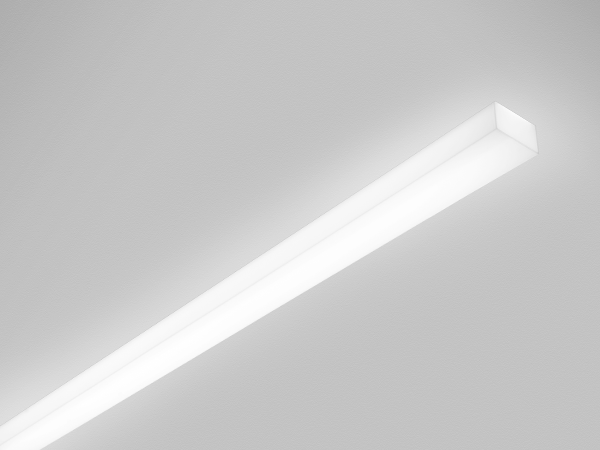 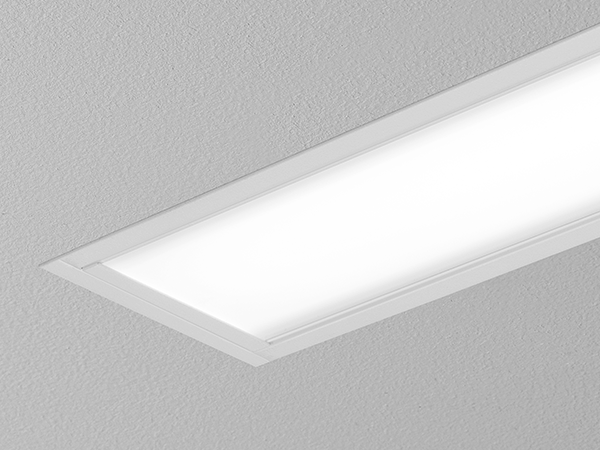 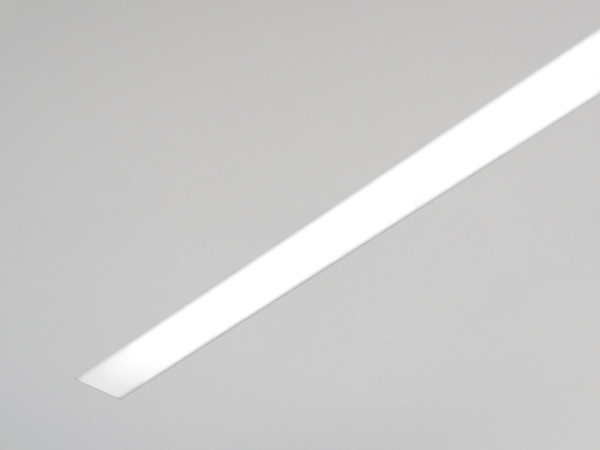 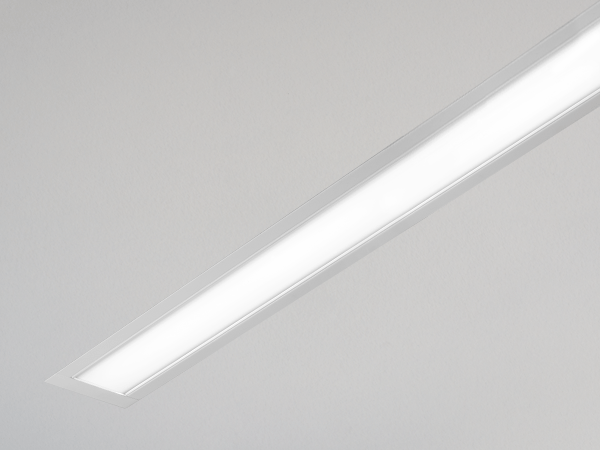 Narrow 2.5" aperture slot LED luminaire that Integrates with ceiling or wall in a variety of mounting styles for a clean, unobtrusive aesthetic. 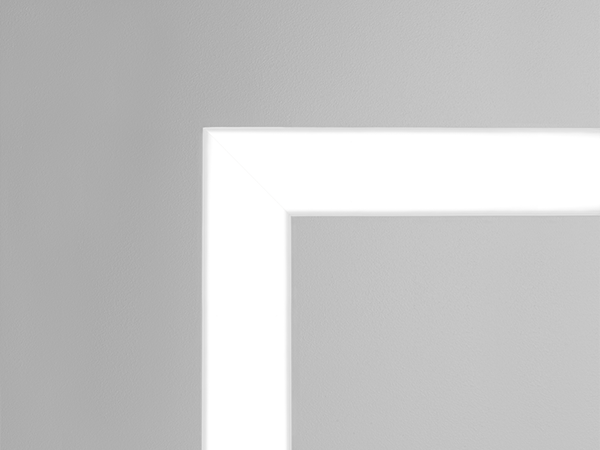 Flush lens, Regress and Regress High performance lenses available. 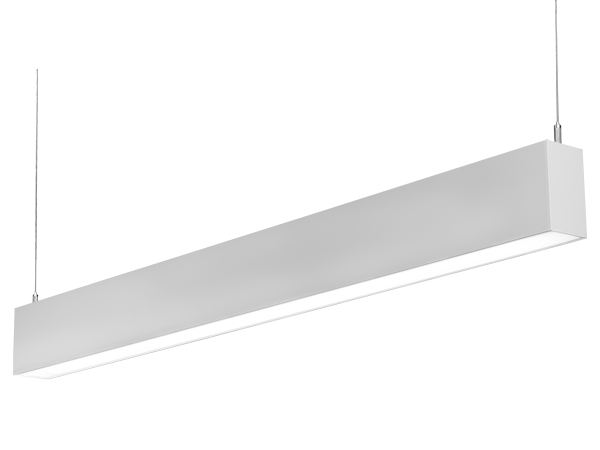 Supports endless run length and ceiling & wall integration possibilities.